OK, this is one of those get-fit-quick schemes. Designed by Autumn Calabrese, a personal trainer with no formal fitness training or education. A trainer that looks great because of plastic surgeries (breast augmentation). We also know that Calabrese did not get fit by doing this program. She has been working out 4-5 hours per day for years and yes, did we mention plastic surgeries? Perhaps 21-days is the amount of time that it takes you to recover from a plastic surgery? The diet program is based on heavy and time-consuming food preparation and then filing up the food in containers. Really, how unrealistic is that. Who has time to do that? 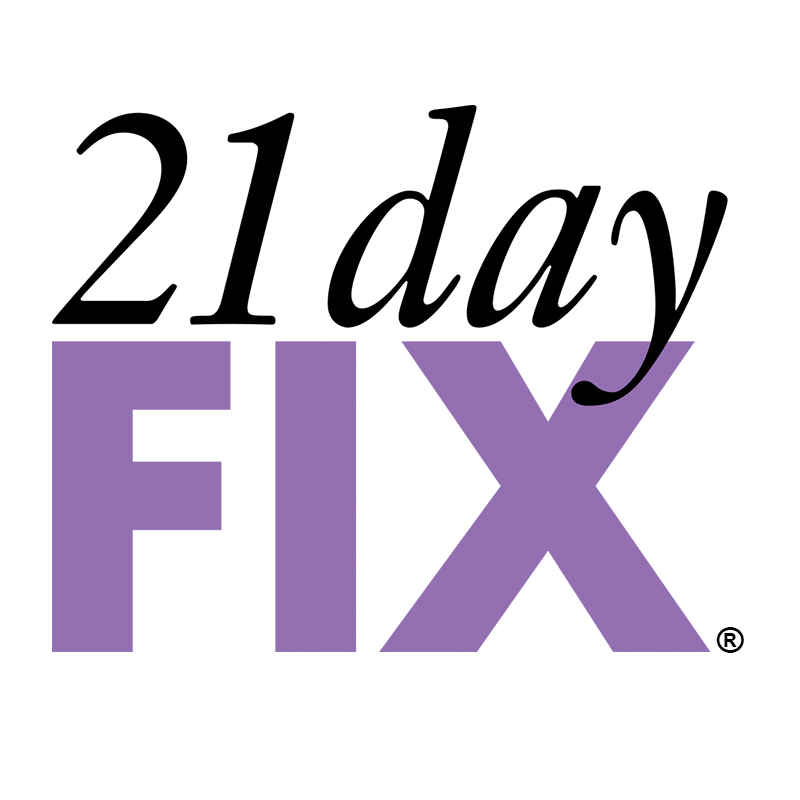 Who gets fit in 21-days? A short-term program that promises transforming results in 21 days.